A long-time Colorado Springs resident, Mary Chenoweth was one of the region’s most prolific, multifaceted, yet understated artists. 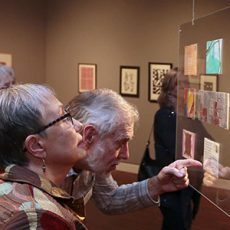 Hired on as an instructor at the Fine Arts Center’s well-respected school in 1953, Chenoweth created a breadth of work over the years in a variety of media to include printmaking, woodcarving and painting. 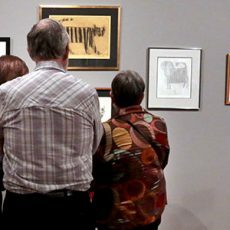 As a part of the FAC Legacy Series, this exhibition pays tribute to a Pikes Peak region gem through an in-depth look at the artist’s extensive works on paper that can be found in the Fine Arts Center and Colorado College collections.